Hello friends! 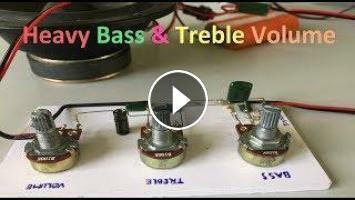 Today's video i want to show you how to make simple heavy bass & treble controller circuit. What do bass and treble controls do?